Doomed & Stoned recently premiered “Alligator” HERE. The Obelisk shared “Hillside” HERE. And, Paste Magazine previously launched the lead single, “Queen” HERE. 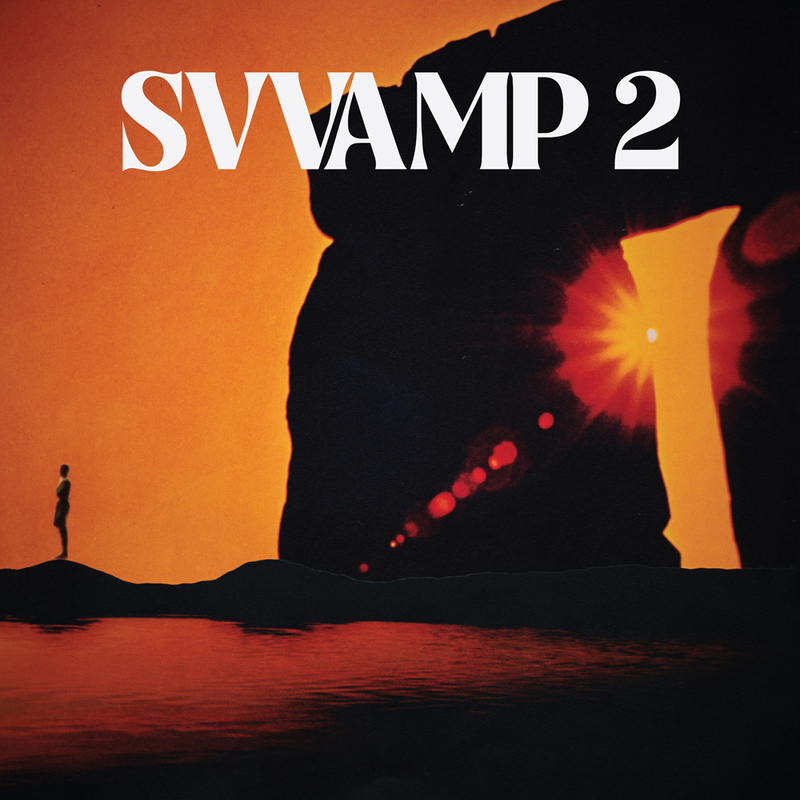 Svvamp 2 will be available on LP, CD and download on June 8th, 2018 via RidingEasy Records. Preorders are available at www.ridingeasyrecs.com.